If you're a film buff, you're gonna like this! 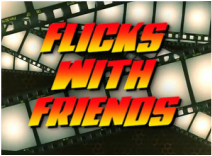 My video podcast Flicks With Friends has launched!. Check it out, like and subscribe and let me know what you think! And more importantly, please please please contribute! I feel very privileged to be part of something that not only celebrated it's 50th Anniversary, but has brought me new friends from all over the world. 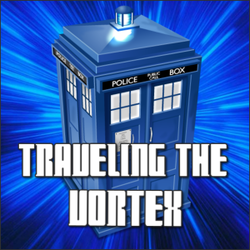 A TOP SECRET project from fellow Vortex creator Glenn Bartlett and myself. ​I can't say much, YET. But here's a sneak peak. House of Public Domain Theatre from Flicks With Friends on Vimeo. Here's a sneak peak of a new project/company that hopefully will be making it's debut soon! 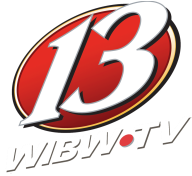 WIBW TV in Topeka, the new digs where I hang my hat in Creative Services. Love what I do, love to get paid for it even more. My constant creative partner, Berkeley Square Media Inc. Owned by my good friend, Dave Uhler. Emmy nominated Tough Grit, is a television show made by Berkeley Square, I was a production assistant on the series. Please visit their page and help us get a season two! I teamed up with WIN, or the Wellness Information Network and friend Chris Omni, to create MAKIN' MOVES® at Work (well, she did all the creating, I just helped her capture it on video) featuring the High 5 Fitness Break--a series of short 5 minute exercises that you can do from the comfort of your own cubicle. 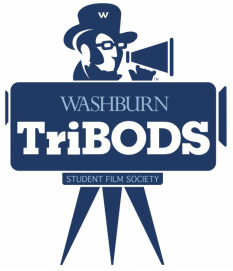 TriBODS student film society partnered up with Washburn Student Media to bring TriBODS WU Reviews to the airwaves of campus, a weekly one hour movie review show hosted by yours truly along with Avery. Archived shows can be found HERE.